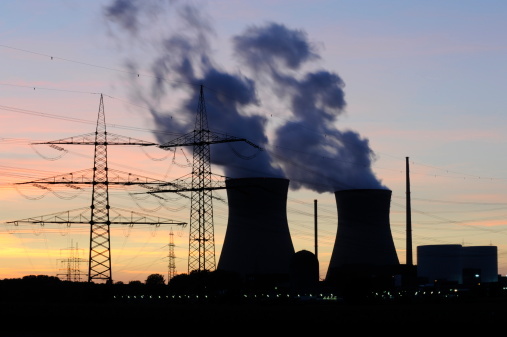 vernment in Pakistan inaugurated the country’s fourth nuclear power plant Chashma III this month as the desperate quest for electricity in the energy-starved nation continues. The government has plans for at least three more nuclear power plants namely Chashma IV nuclear power plant, which will be completed by 2017, and Karachi Nuclear Power Projects K-2 and K-3 that would add a total of 8,800 megawatts by 2030 as envisaged by the Pakistan Atomic Energy Commission (AEE). The power projects are joint collaboration between the Pakistan and China. The push for nuclear energy at a time when rest of the world is striving for the renewable energy has naturally caused concerns. Civil society groups in Pakistan have been opposing the government’s ambitious plans for nuclear energy, particularly expansion of nuclear reactors along the coast in the country’s biggest Karachi city. Critics argue the government is enticed to proceed with construction of two additional 1,100 MW nuclear power plants of untested design, which are China’s first export of reactors to another country, because of the $ 6.8 billion soft loan offered by Beijing. No doubt the country’s electricity crisis is of acute nature, but nuclear energy can never be a viable option in the longer run. Considering the poor standards of safety in Pakistan, and the fact that fuel for the nuclear power plants would be imported all the way from China means lives of millions of people is at risk, particularly the poor fishermen living near these plants. 21st century, but the Pakistani government remains reluctant. This is ironic considering the fact that Pakistan can generate more than 500, 000 megawatts of electricity from solar, wind and hydropower, which is many times more than the country can consume.